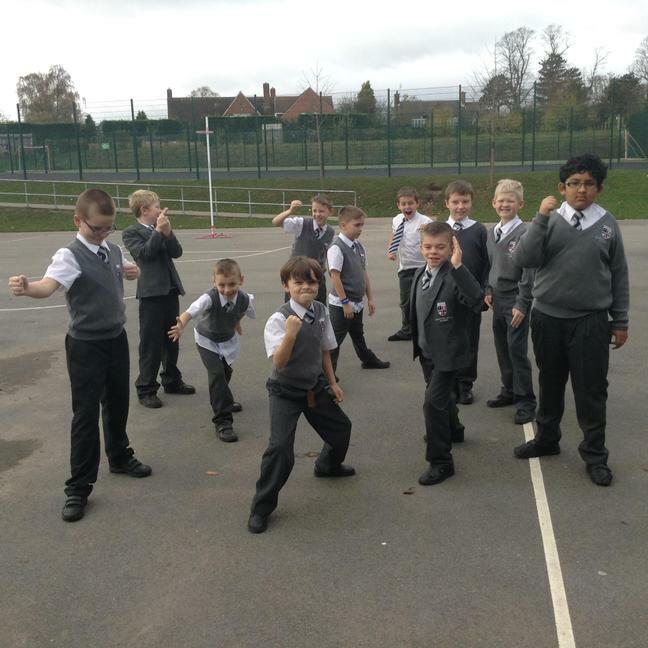 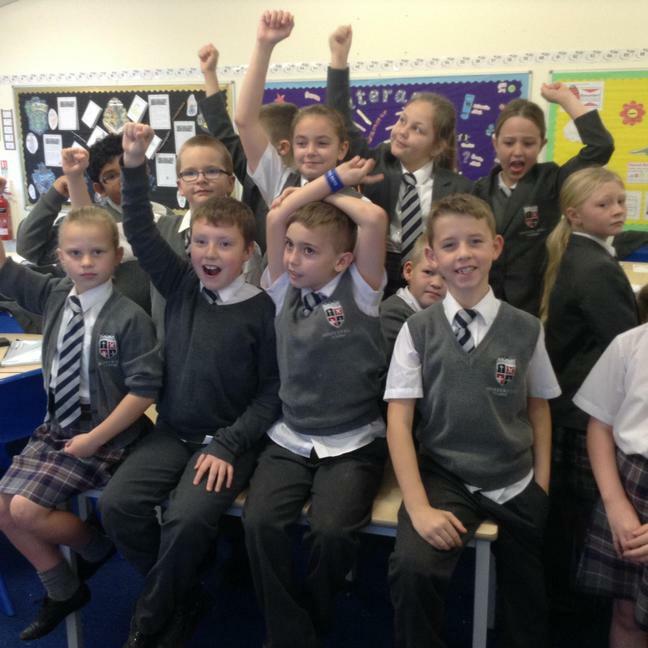 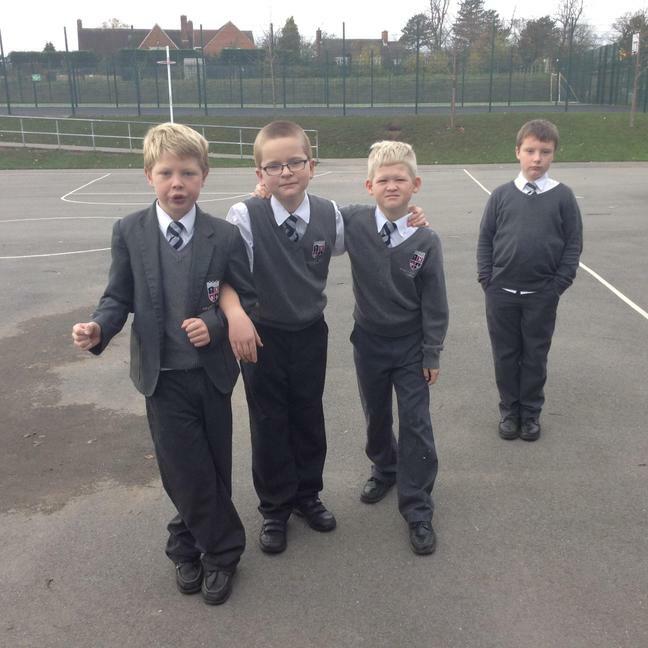 On Wednesday 11th November 2015, all of our year 5 and 6 pupils took a day to remember. 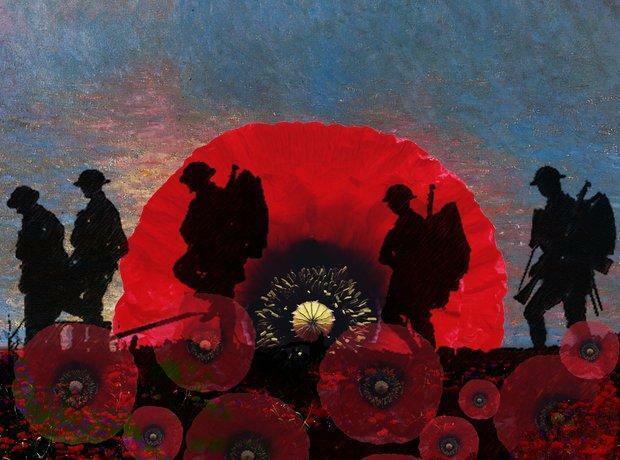 We created salt dough poppies to use in a display in school and took the time to research and discover what Remembrance Day is all about. 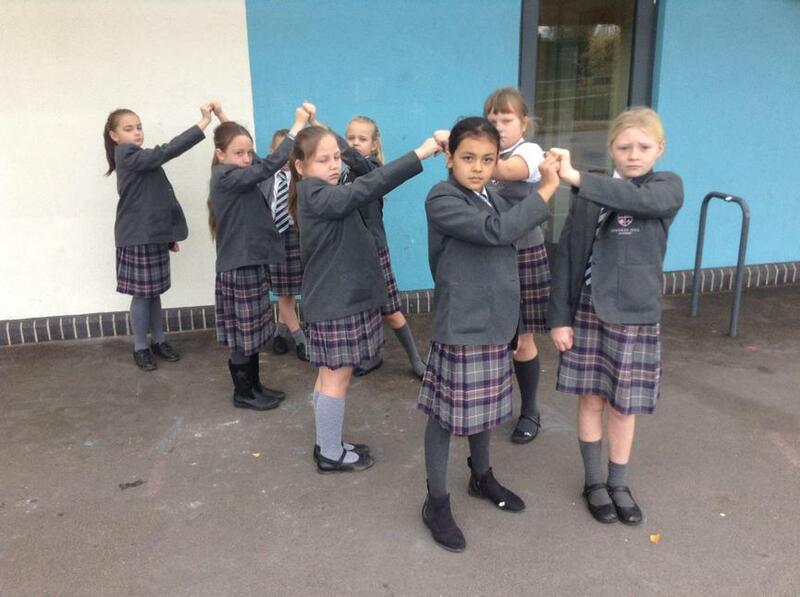 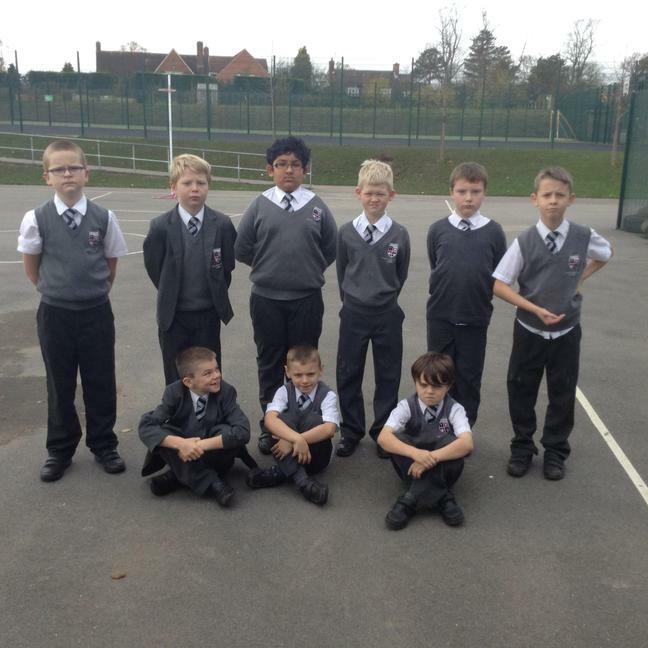 Miss Chambers' class recreated some pictures in Rememberance.